Helsinki Horse Show is the largest indoor arena event in Finland. We expect more than 40 000 visitors during five days and nine sessions. The large number of visitors with buying power and four whole days with long opening hours makes Helsinki International Horse Show and its Horse Expo the most interesting horse event in Finland. The event offers an outstanding marketplace for over 60 exhibitors. 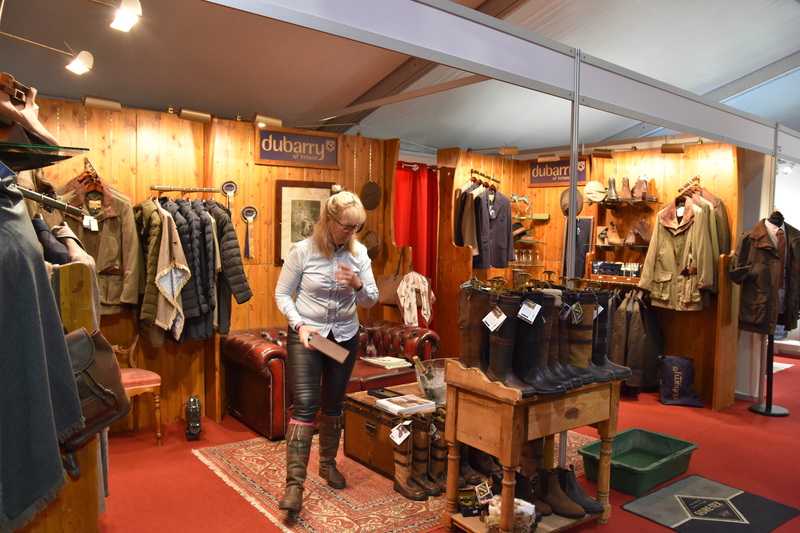 Exhibitors arrive from far to do business with horse enthusiasts, professionals, friends and families. The Horse Expo is open for public from Thursday to Sunday, 24.-27.10. Please note! Helsinki International Horse Show is from Wednesday to Sunday, 23.-27.10. – The selection of the shop is very extensive. They sell products for women and men. – The appearance of the shop is welcoming. Decoration in the spot gives a homely feeling. – Salespersons in the shop were helpful. They were really focused on the client and were ready to help for anything. Expo jury wanted to also give a special mention to Karoliina Wahlsten, who is working at Just Dressage’s Expo spot. Welcome to shop in the Expo! VAT 24% will be added to the prices.